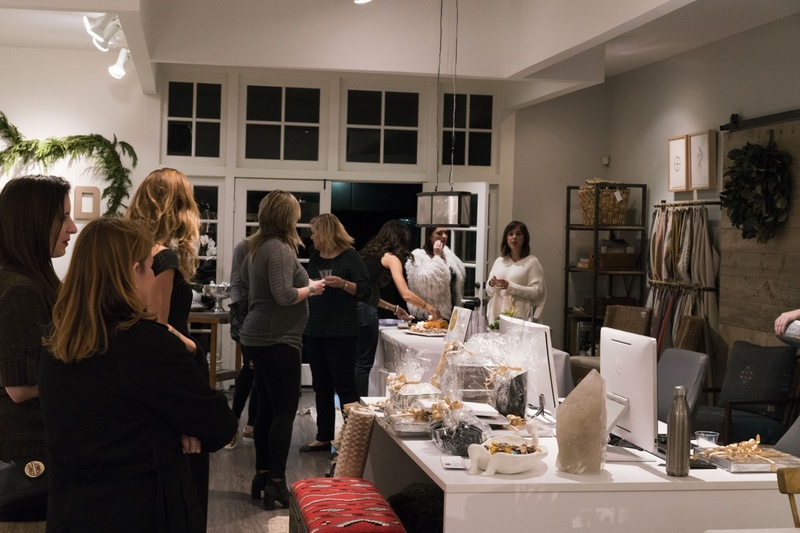 On December 7, Clayton Home organized a holiday event to celebrate the addition of Hakwood to their Costa Mesa showroom. Our sales representative, Jessica Spriestersbach, introduced the endless possibilities of our flooring and wall products to a festive group. 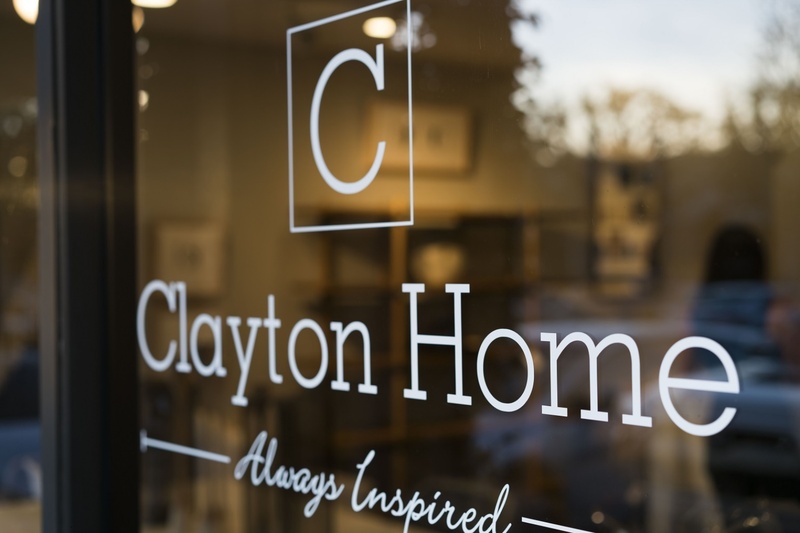 To illustrate her story, Clayton Home’s showroom featured a beautiful Wall Tile installation. The evening was completed with sips, apps and a raffle with great prizes. Joy had by all.